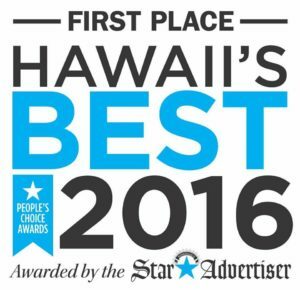 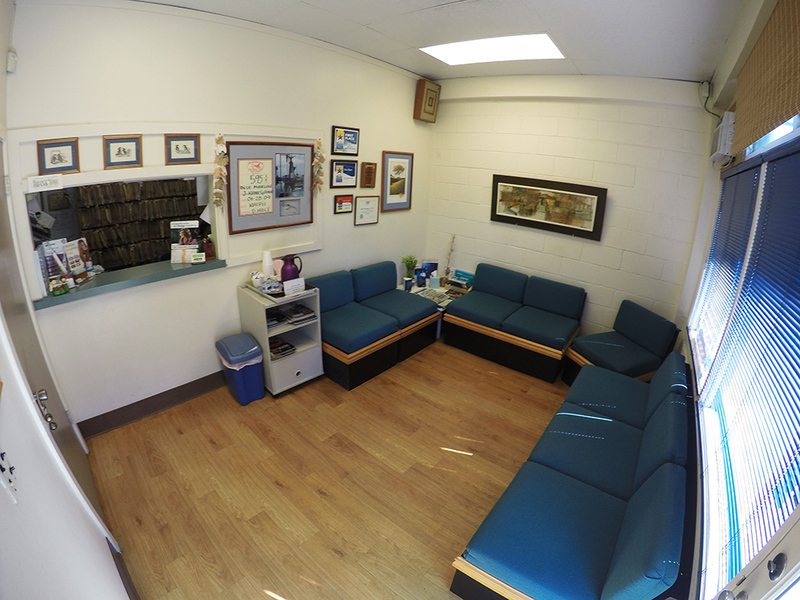 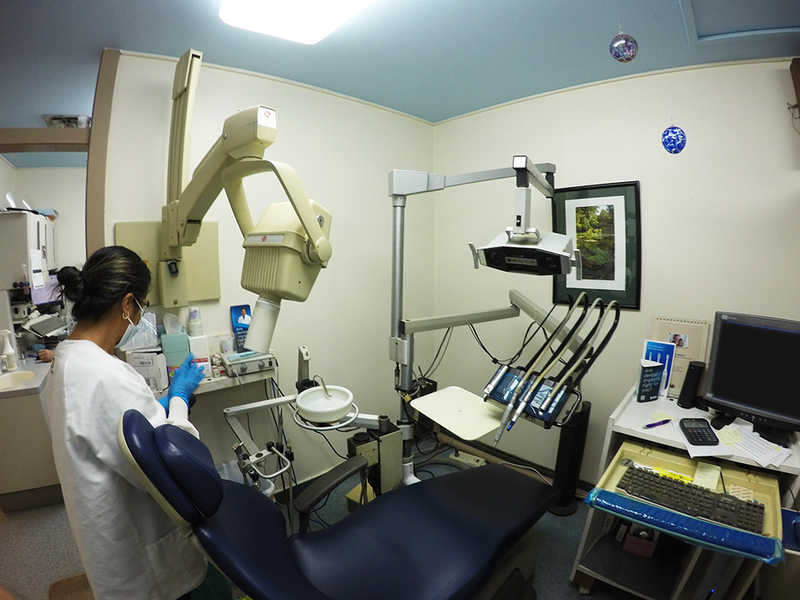 Aiea Family Dental : Quality Care for the Whole Family! 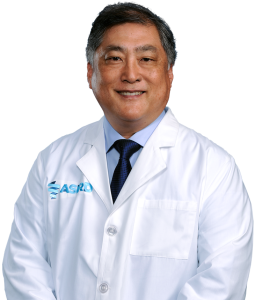 Dr. Jay T. Kanegawa is a second-generation dentist practicing at Aiea’s first dentistry stablished in 1954 by his father. 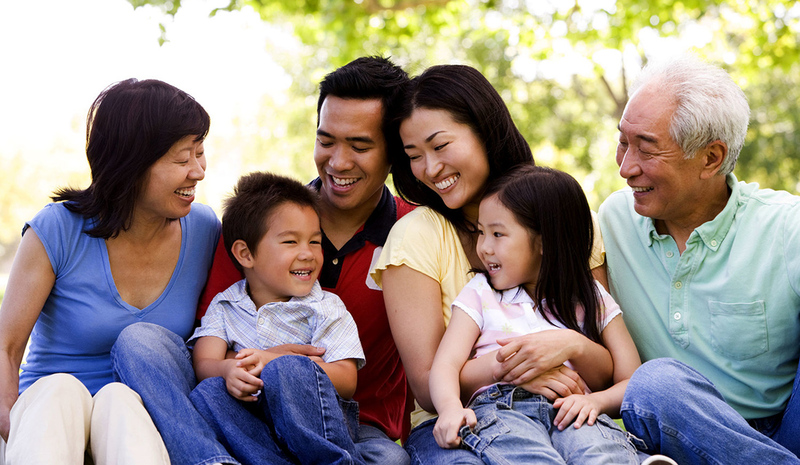 As graduate of Temple University School of Dentistry, Dr. Kanegawa is proud to be continuing a family tradition of providing gentle, family-oriented dental care. 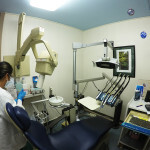 Aiea Family Dental provides complete dental care, which means we perform evaluation, diagnosis and treatment of disease and disorders of the teeth. 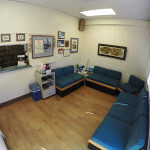 And, we do this in a gentle, caring environment, with the latest technology.